Let’s all be honest here, at some point we have all thought it. 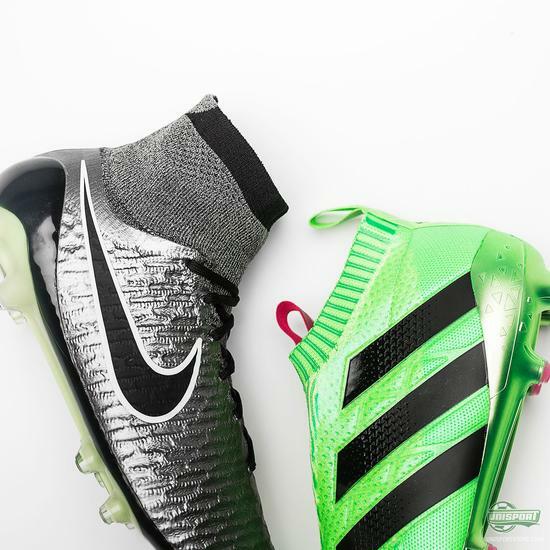 The brand new adidas Ace16+ PureControl Silhouette is tall and the boots feature a textured upper, so while the laceless innovation is unique, they do still bear a pretty striking resemblance to the Nike Magista Obra. Let’s see how the two colossals of control stack up against each other. 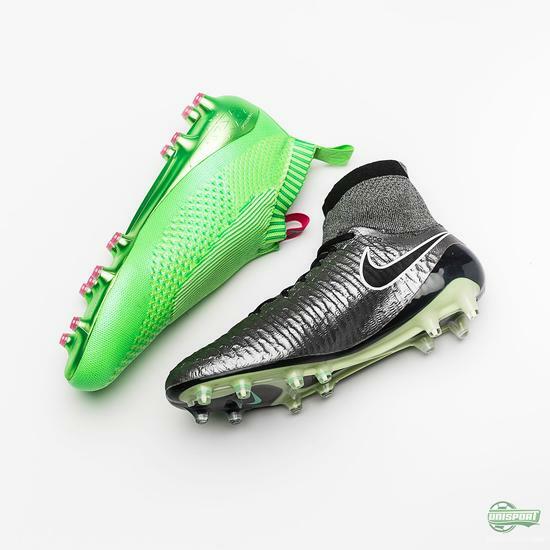 The Nike Magista Obra is closing in on its second year since it was first launched, ahead of the World Cup in Brazil. Like the adidas Ace16+ PureControl is now, it was an absolutely unrivalled innovation, which completely shattered what we thought was possible on football boots. The launch of the Nike Magista Obra was the first introduction of Flyknit on football boots and really brought “The Knit Wars”, which had been raging between adidas Primeknit and Nike Flyknit, into the world of football. 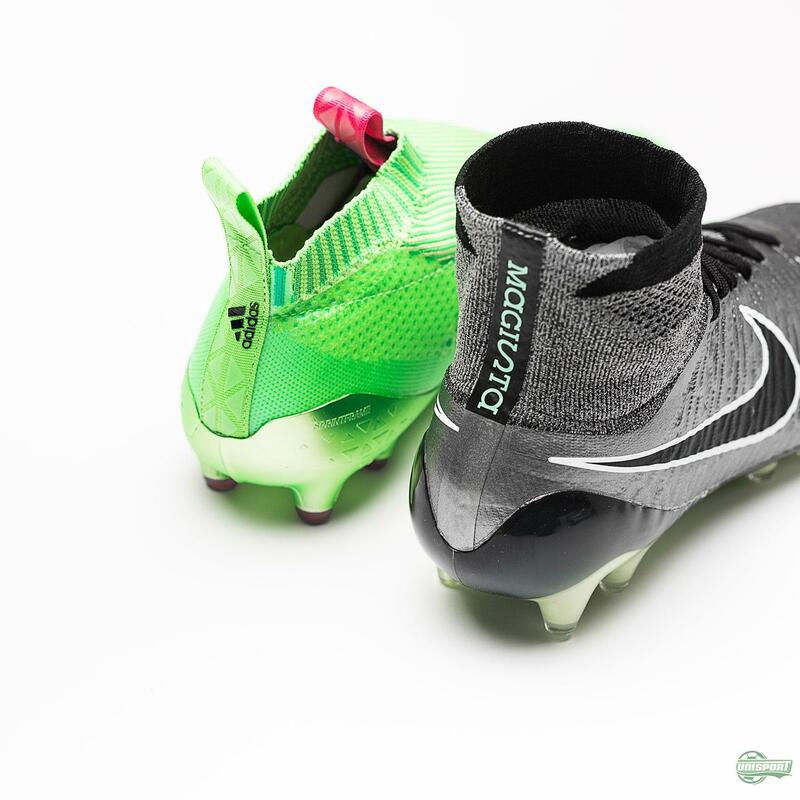 Both brands have since been evolving, developing and transforming those materials and on the PureControl you now see the very newest use for adidas Primeknit, which is creating a boot that has enough support, despite being laceless. Want to get your hands on the adidas Ace16+ PureControl? Find it right here. On the Primeknit and Flyknit uppers, both boots have a 3D printed layer on top, which creates a special texture. 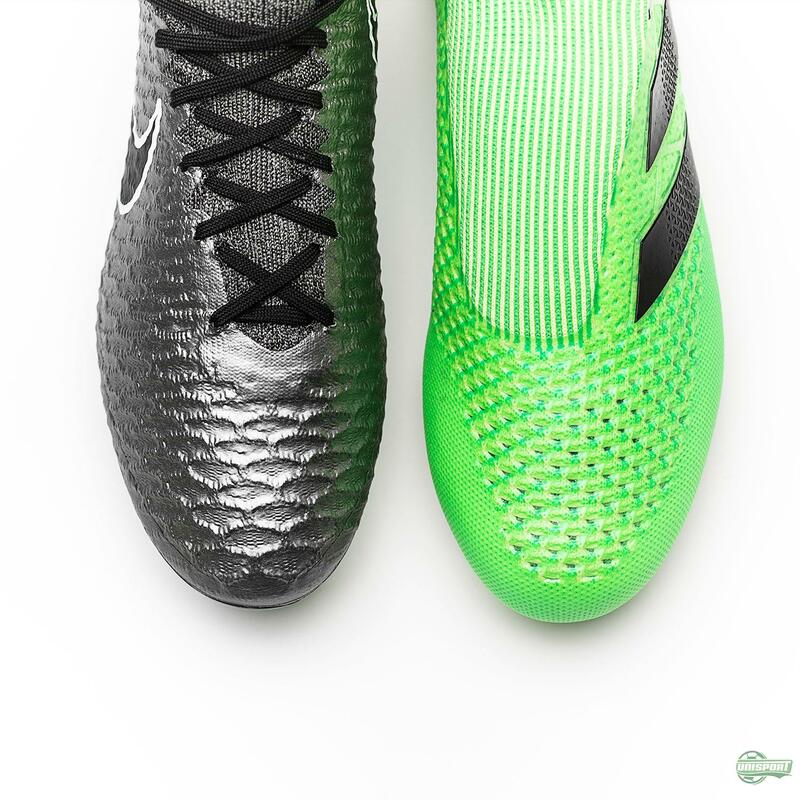 The engineered Knit Zones on the PureControl and texture on the Magista are made to achieve the same goal, which is increasing the friction between the boot and ball, which in turn improves your touch. When Nike first unveiled the Magista Obra, what caught everyone’s eye was the very recognisable Dynamic Fit Collar, which sits just above the ankle. On the adidas Ace16+ PureControl it is a bit different, because the Primecut is more of a part of the construction, which although they look similar, gives an entirely different sensation. I really couldn’t tell you which one is better, because it’s so massively down to personal preference. 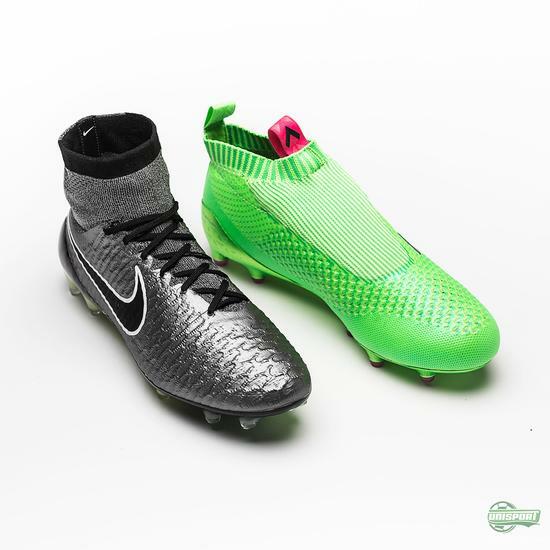 Do you still prefer the Nike Magista Obra? 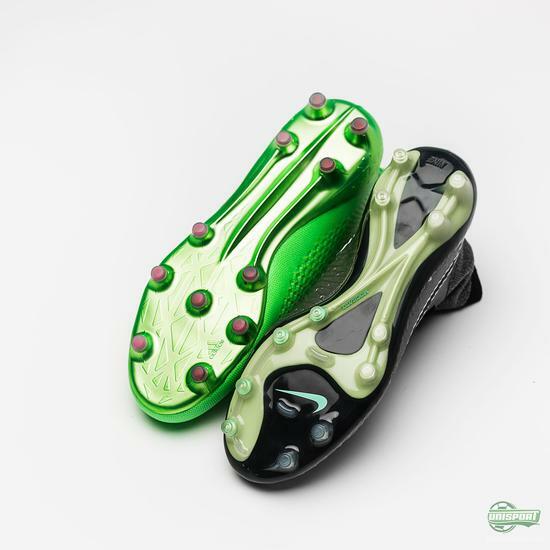 We have the newest Liquid Chrome colourway right here. Flyknit vs. Primeknit. - Dynamic Fit Collar vs. Primecut. - Pebax outsole vs. GroundCTRL 2.0 Sprintframe. It all seems very similar, but trying them on they have a pretty different feel really. 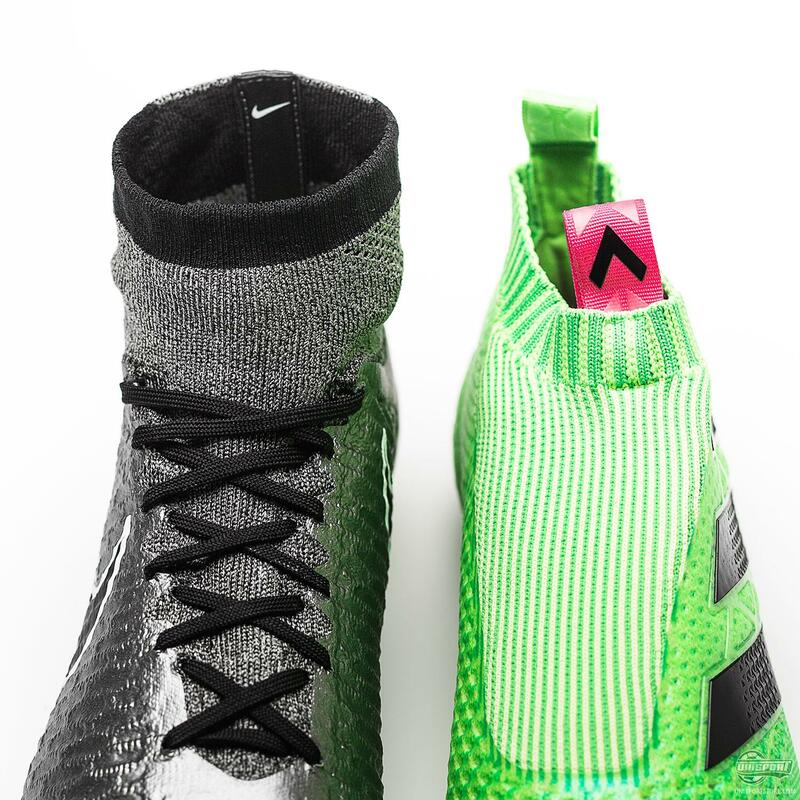 This is very much because of the laceless design on the new adidas Ace16+ PureControl, which I can guarantee is unlike anything you’ve ever played in before. 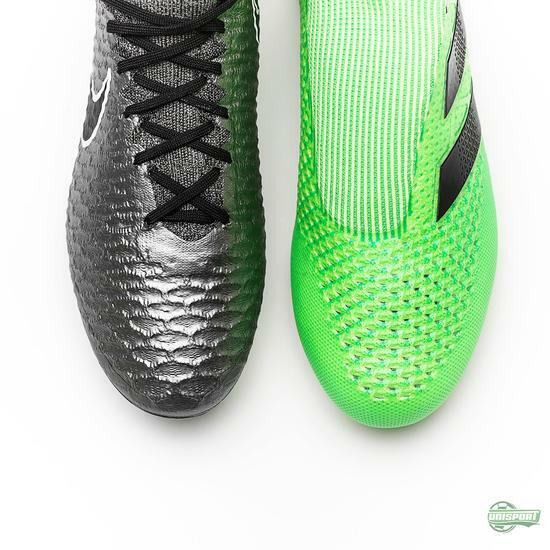 Looking at the two boots, which one do you prefer?